The new Ford GT is a rare vehicle. Ford is only producing 250 cars annually until 2020. To get in on the initial list of 250 potential owners, Ford made applicants jump through a few hoops. Would you buy multiple cars for the possibility of buying a Ford GT, not the promise? One owner did. In order to get on the list for a Ford GT allocation, potential owners had to promise to drive the Ford GT—it couldn't just be a garage queen. Owners also had to be active and have a strong social media presence. Then, owners had to sign a legal document preventing the sale of the Ford GT soon after purchase. 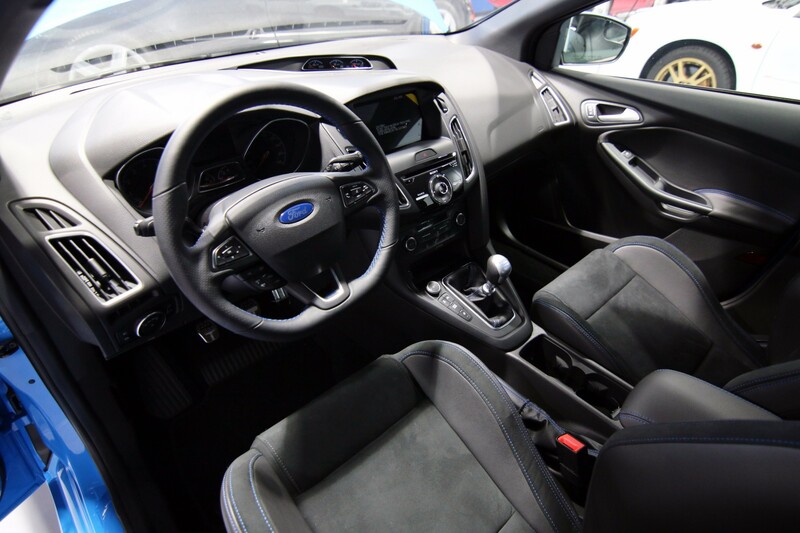 Lastly, owners had to have a strong history of owning Fords. It seems like one car owner tried to get by on the last criteria by buying a bunch of Ford vehicles at the last minute. 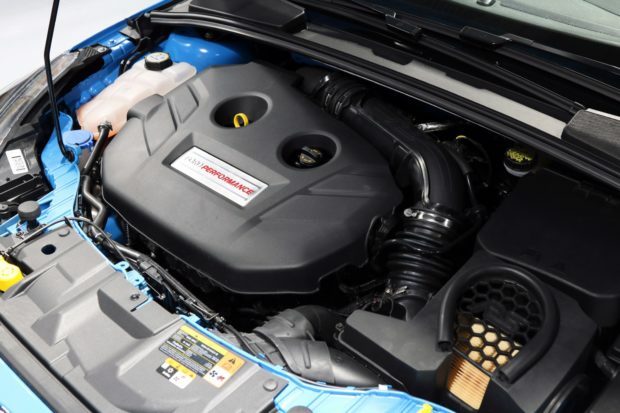 An unknown car owner located in the Maryland area purchased a Nitrous Blue Ford Focus RS from a local Maryland Ford dealer in an attempt to secure a Ford GT production slot. 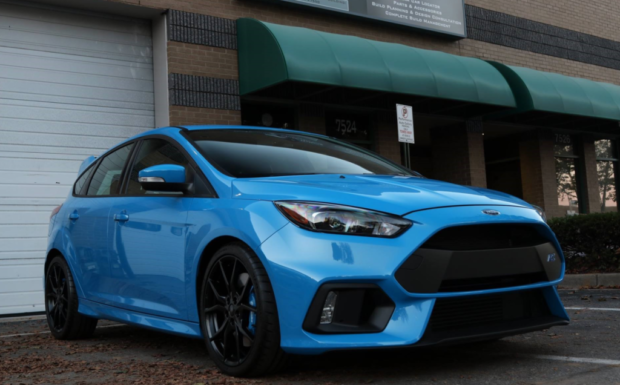 According to the Ford Focus RS's Bring a Trailer auction listing, the unknown owner purchased the Focus RS along with several other Ford Performance vehicles from Koons Ford of Silver Spring, Maryland. I can assume Mustangs, Raptors, etc. The owner appears to want to be anonymous in an effort to not irritate Ford as the Bring a Trailer auction is being offered by the dealer the car was purchased from, Koons Ford of Silver Spring. The car is being sold with only 18 miles, which the auction mentions are only delivery miles, and a Montana title. Why a Montana title? To avoid paying sales tax. Due to all the anonymity, there's no way to know if it actually worked and if Mr. Anonymous got his Ford GT spot.